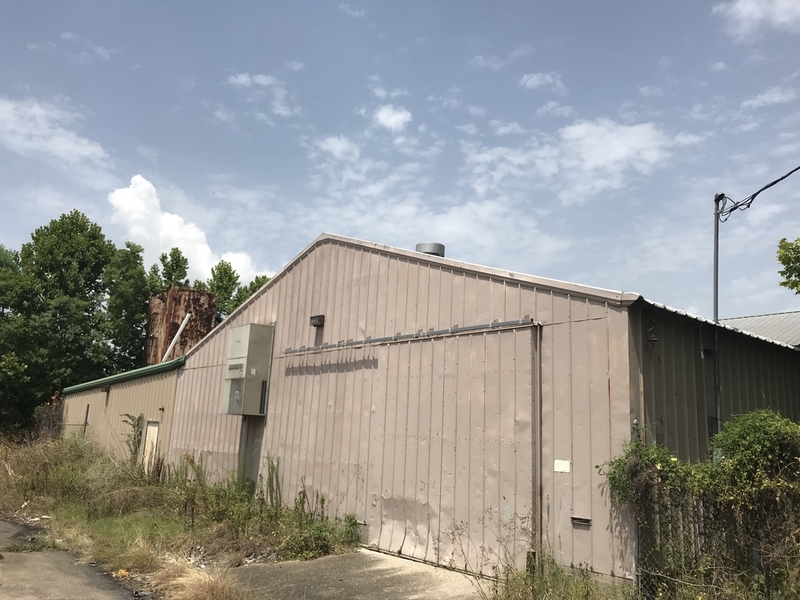 +/- 9,000 SF office/warehouse building available for sale. 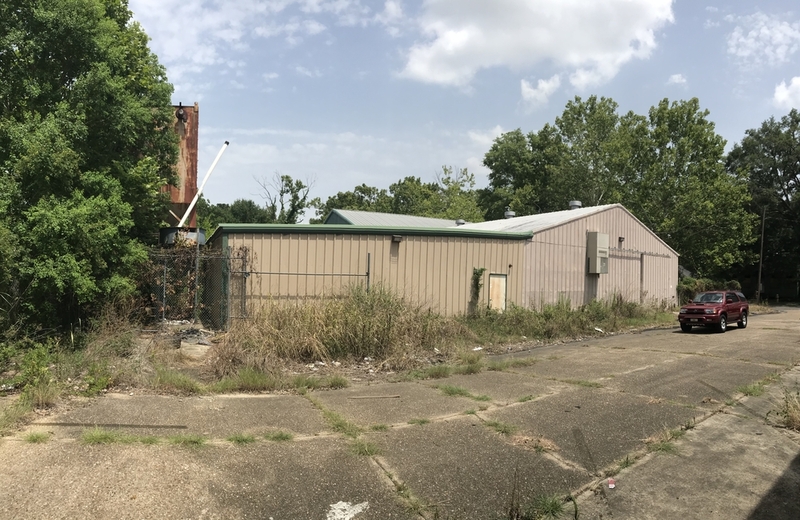 Property is located off of Plank Rd. 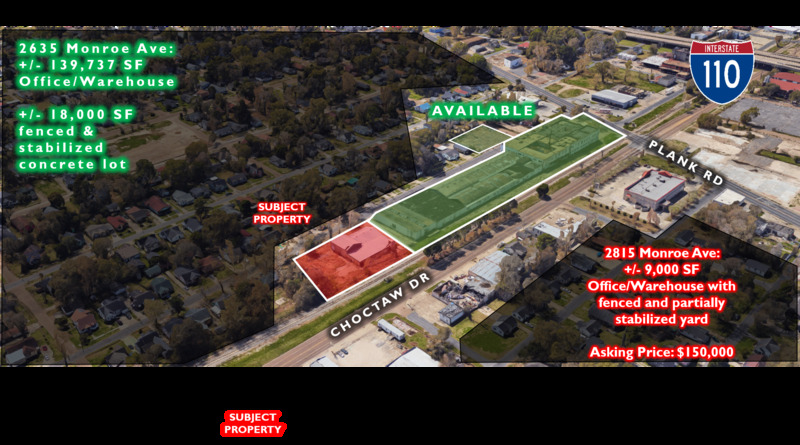 and Choctaw Dr.
Property is adjacent to the former Louisiana Creamery Building, which is also for sale (or lease). Property is being offered for sale only on an AS-IS basis. This property sits on five (5) lots, four of which are zoned M-1, and one of which is zoned A4.